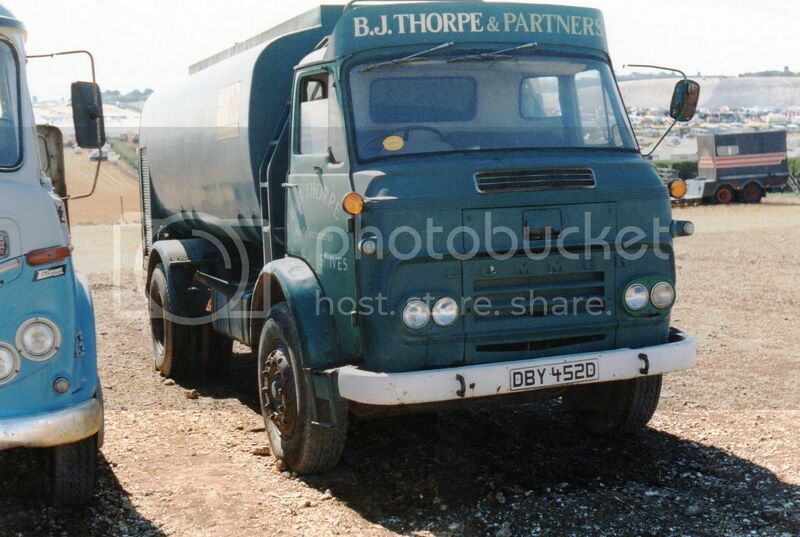 Whilst surfing the net today I came across an excellent site about Commers and Karriers. It's a New Zealand based site and well worth a look for any truck enthusiast. It even has audios of TS3s. Some black and white pics of Europa fuel tankers brought back some memories. Yep ! It's UK Trucks Once More.